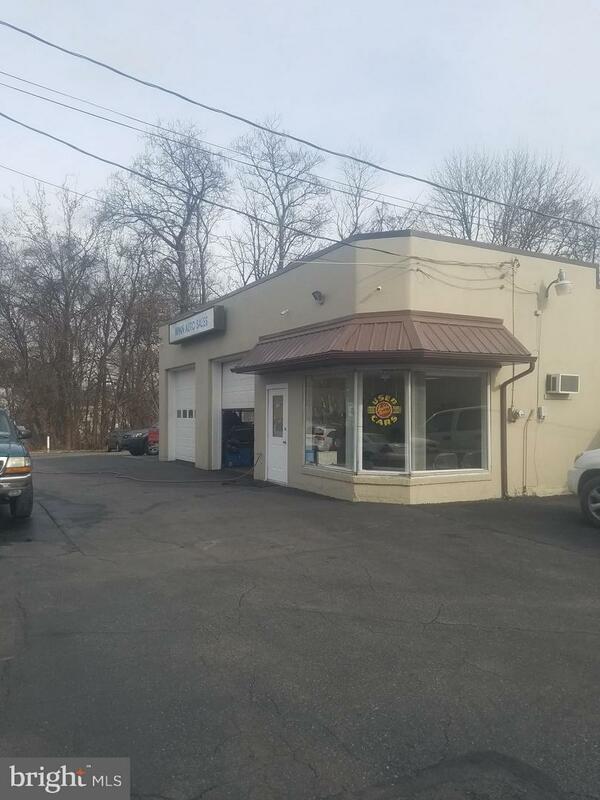 Opportunity to operate a successful Car and Truck Sales and Service Business on busy South Reading Avenue just South of Boyertown. This profitable lot has a proven track record of profitability and has a great reputation. Step into this turnkey operation from day one with a lease of $3000 per month. The listed price represents the total lease payment of a one year lease term. The inventory is available for sale on a consignment basis to minimize the upfront investment. This is an operating business and all showings have to be accompanied. Do not go to the property with out an appointment. Financial information is available and will be provided upon signing of a confidentiality agreement. Exclusions All Automotive Service Tools And Equipment Except Lift. 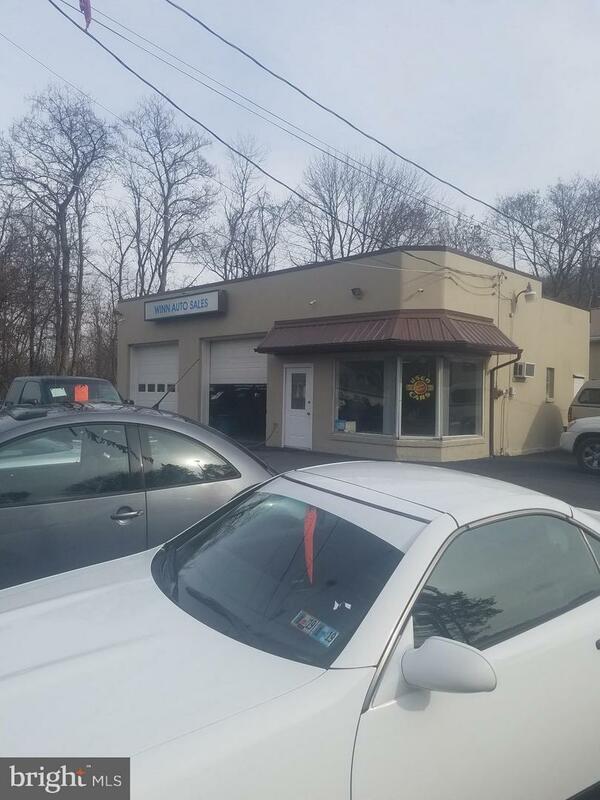 Inclusions Operating Car And Truck Sales Operation And Office With 2 Service Bays And Lift.The inventory Of Cars And Trucks For Sale is Available On A Contingency Basis.